Sorry about the pun, folks, but I couldn’t resist. 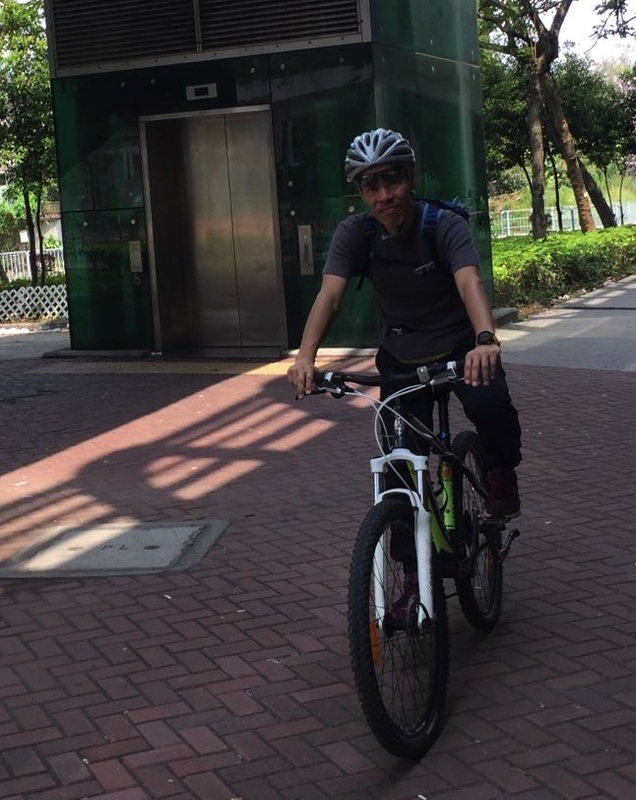 So here is another non-ride, again across town to the bicycle shop Munix Bikes. They were open today. It was still kind of chilly out and I’m still coughing, so I decided to wait a few more days before attempting one of my theme rides. I never used to coddle myself like this, but I am not feeling as resilient as I used to. Again we cycled through the English Garden and across the Isar. This time I didn’t get lost and we were at the shop in no time. 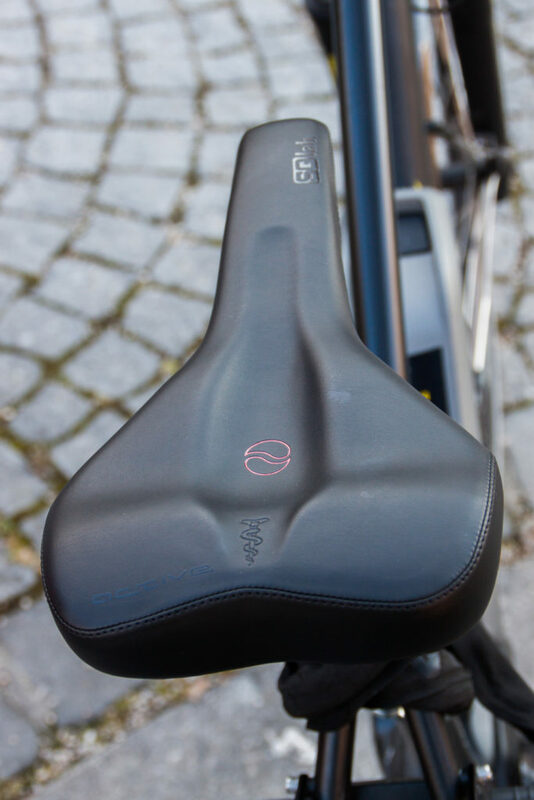 To find the right SQlab saddle, first of all you sit on a piece of paper that leaves an imprint of your sitbones (Sitzknochen). Is that really an English word? Anyway, you know what I mean. This allows the distance between your “sitbones” to be measured, which will determine the necessary width of the saddle. Here is a link to the website if you are interested. The optimal saddle was picked out for me and after a few short test rides and some fiddling with the position of the saddle, my husband and I were on our way home. 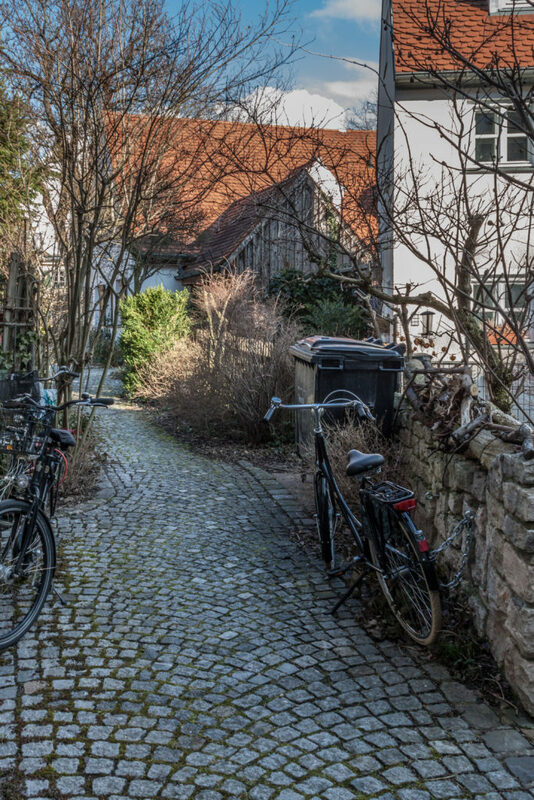 But first we poked around the neighborhood, Haidhausen, which had some surprises. 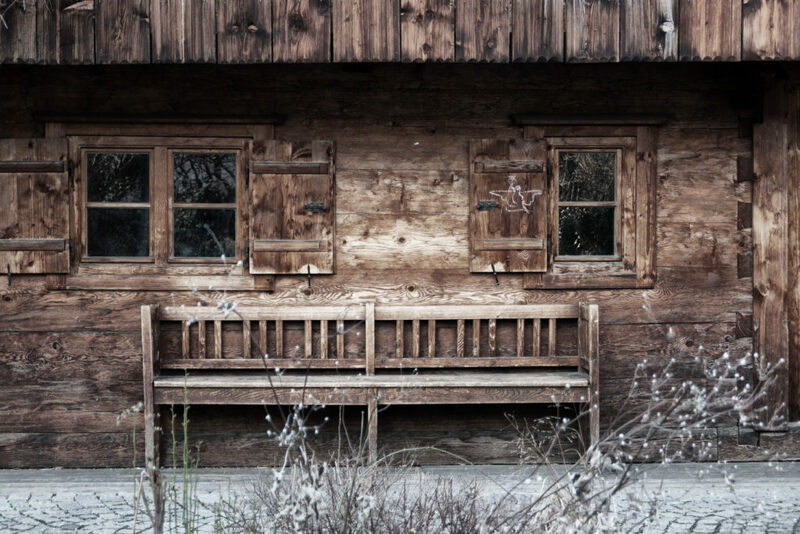 In spite of the horrendous prices for realty in Munich, some small and unpretentious houses remain from the end of the 19th century when Haidhausen was still a village and not part of Munich proper. 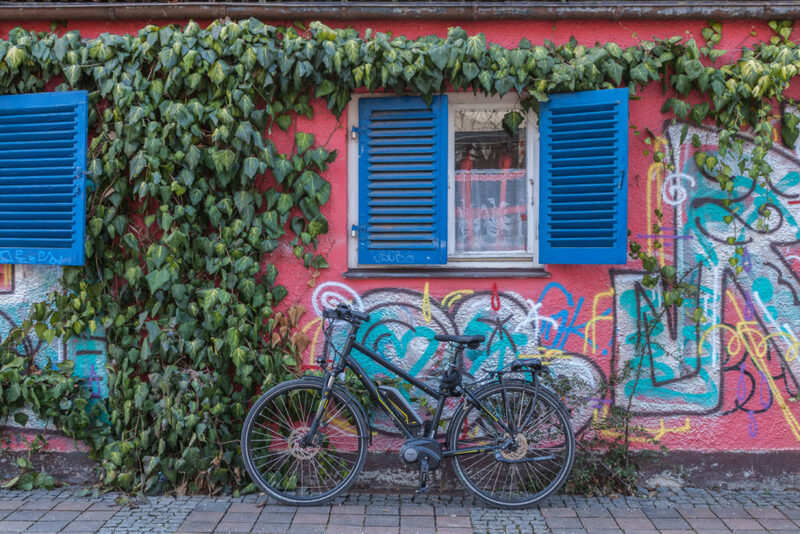 Some colorful graffiti, blue shutters and my bike with the new saddle. The old one is strapped onto the rack. 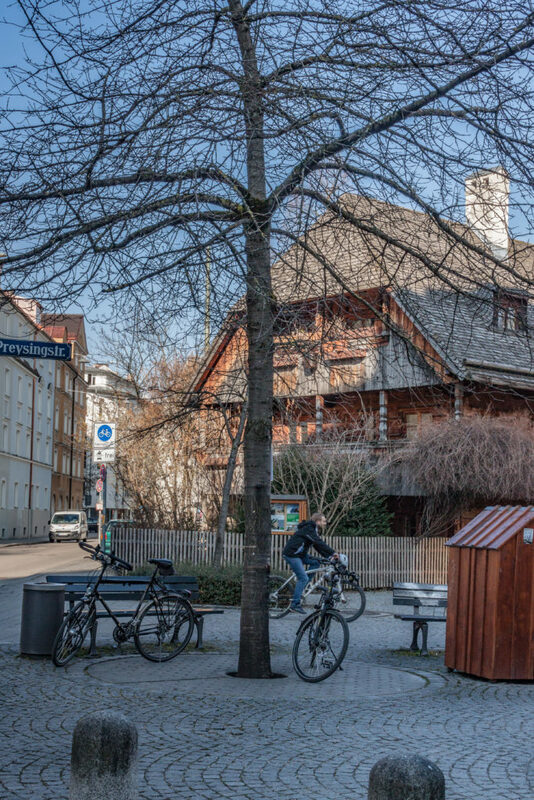 The Kriechbaumhof in the middle of Haidhausen is a former hostel where immigrants in the 18th and 19th centuries found a home. Well, I’m sure you are dying to hear how the saddle feels! I don’t know yet. The distribution of pressure is definitely improved. But most saddles will feel good for a short ride. Time to get out for a longer stretch! Drumroll … ta da! 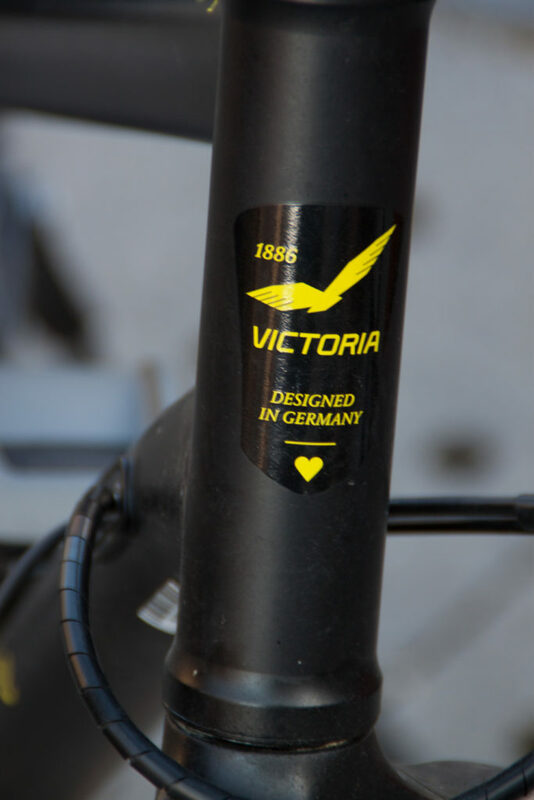 This is the saddle. And a few thoughts before I close. I imagine you might just be wondering, as I am myself, why this ancient person with a heart problem is making such a fuss about a saddle, or anything else related to cycling for that matter. I mean, just how much cycling is in my future? Will I be touring when I’m 80, just two years from now? I decided if it’s just one summer, it’s worth it. We don’t let go easily. 3 response to "CLC 2018 – Going Around in a Circle 4"
Of course you’ll still be biking a few years from now, Suzanne. You’d better – you’re my inspiration! Disappointed and surprised though not to see a photo of the paper. Sorry, a picture of the paper would have been interesting, but it never occurred to me. 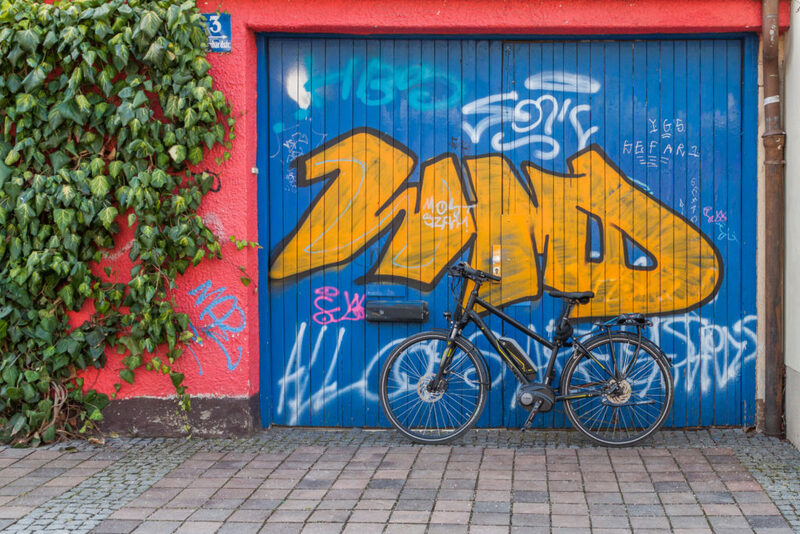 I like the graffiti and your bike. Take care!